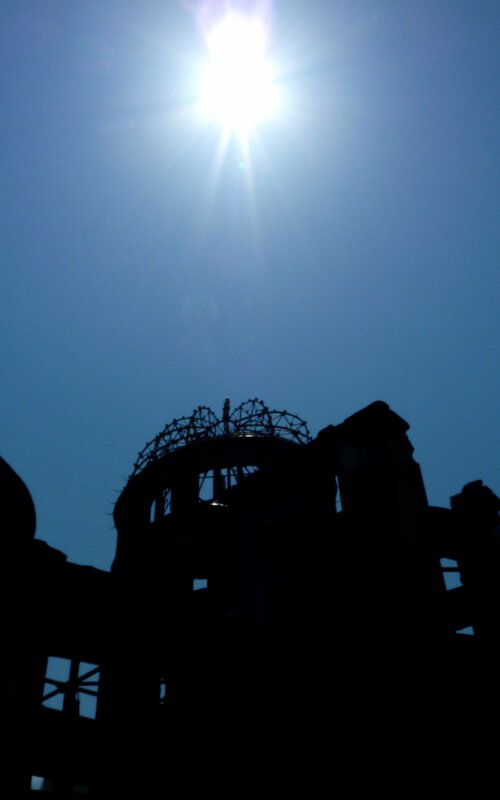 I took these photos of the ‘Atomic Bomb Dome’ in Hiroshima, Japan, on a warm, sunny day in May 2010 almost 65 years after the US flattened this part of the city. Without the memorial park in which the dome stands, Hiroshima today could be any other modern city. But it’s not. 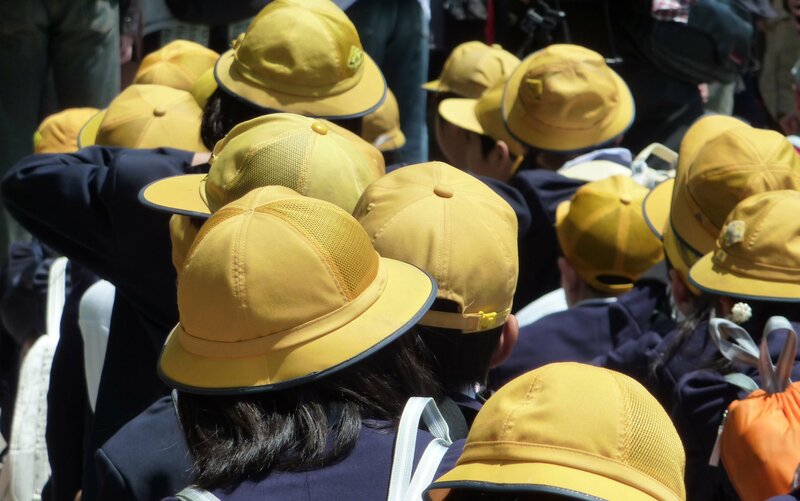 In the three hours I spend there, coach load after coach load of Japanese schoolchildren arrived. It’s something Japan is not going to forget, easily.